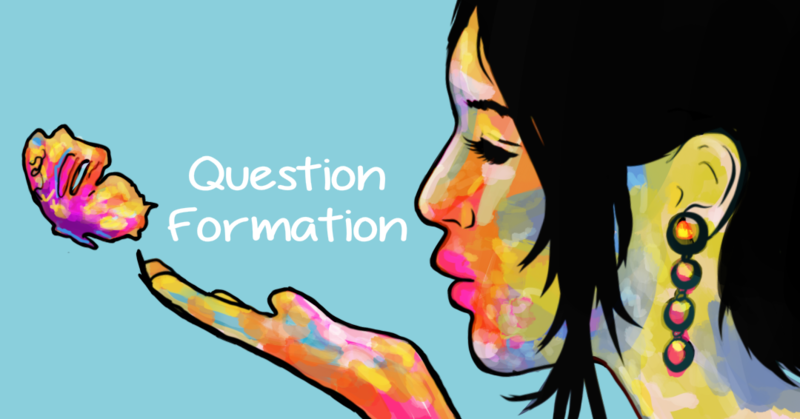 Question forms in English can be tricky.Most questions require the inversion of the subject and the auxiliary. There are a number of auxiliaries to choose from, and auxiliaries must agree with their subject. 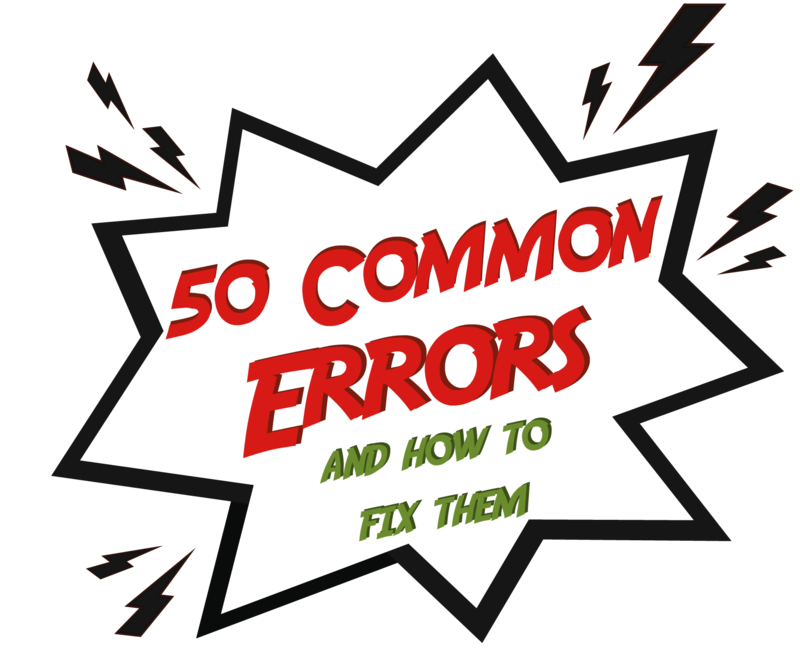 This handy guide will help you eliminate common errors and ask correctly formed questions. The Virtual Writing Tutor grammar checker can catch many question formation errors. Study each one below carefully so that you can eliminate these question formation errors from your writing and speaking. For extra practice, try the grammar practice activities here. RULE: Don’t use do for all questions. A progressive verb form requires a form of the verb TO BE as its auxiliary. Use am, is, are, in the present tense or was, were in the past tense. INCORRECT: Do I am saying it correctly? CORRECT: Am I saying it correctly? RULE: Don’t forget to use an auxiliary with progressive tenses. INCORRECT: Why you spending money on things you don’t need? CORRECT: Why are you spending money on things you don’t need? RULE: Conjugate your DO auxiliary for the third person singular in the Simple Present. INCORRECT: Do he need help? CORRECT: Does he need help? RULE: Make sure that your verb TO BE agrees with your plural subject. INCORRECT: How was your classes yesterday? CORRECT: How were your classes yesterday? RULE: When no auxiliary is needed because the question word is the subject of the verb, conjugate the verb for the third person singular. INCORRECT: What make you smile? CORRECT: What makes you smile? RULE: Invert the subject and auxiliary verb. INCORRECT: Why you do not like English classes? CORRECT: Why do you not like English classes? CORRECT: Why don’t you like English classes? RULE: Use only one auxiliary. INCORRECT: Why do you don’t like salad? CORRECT: Why don’t you like salad? RULE: Don’t double your subject. One is enough. INCORRECT: What it’s your favourite sport? CORRECT: What’s your favourite sport? INCORRECT: How many years do you play soccer? CORRECT: How many years have you played soccer? RULE: Use an article or plural noun in questions with countable nouns. INCORRECT: Do you have uncle or aunt? CORRECT: Do you have uncles or aunts? CORRECT: Do you have an uncle or an aunt? RULE: Do not invert your subject and verb when you embed a question in a sentence. INCORRECT: The About page explains what is the Virtual Writing Tutor. CORRECT: The About page explains what the Virtual Writing Tutor is. Simple Did I make mistakes? Will I be making mistakes? Will you be making mistakes? Will she be making mistakes? Will we be making mistakes? Will they be making mistakes? Perfect Had I made mistakes? Will I have made mistakes? Will you have made mistakes? Will he have made mistakes? Will we have made mistakes? Will they have made mistakes? Simple What did I do? Progressive What was I doing? Perfect What had I done? What will she have done? What will we have done?